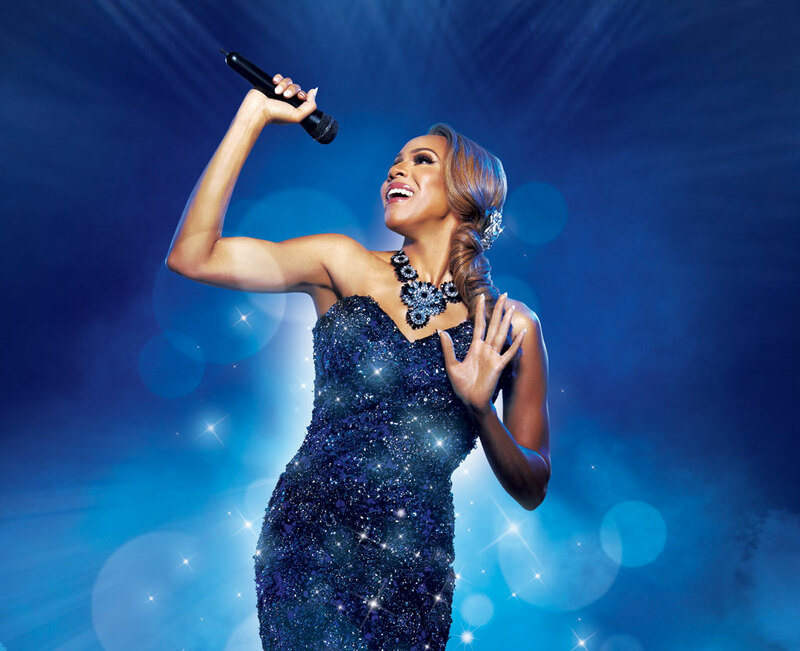 London’s smash hit The Bodyguard makes its way to Tulsa this fall. The concept is bewitching: a superstar vocalist is plagued with an alarming yet common problem for celebrities – a stalker. To rectify the situation, she hires a (rugged yet charmingly handsome) bodyguard to protect her. Both resist their attractions to each other in the beginning, but after a bucket full of drama and lots of singing, they fall in love. This is the basic plot to The Bodyguard, Celebrity Attraction’s newest import. 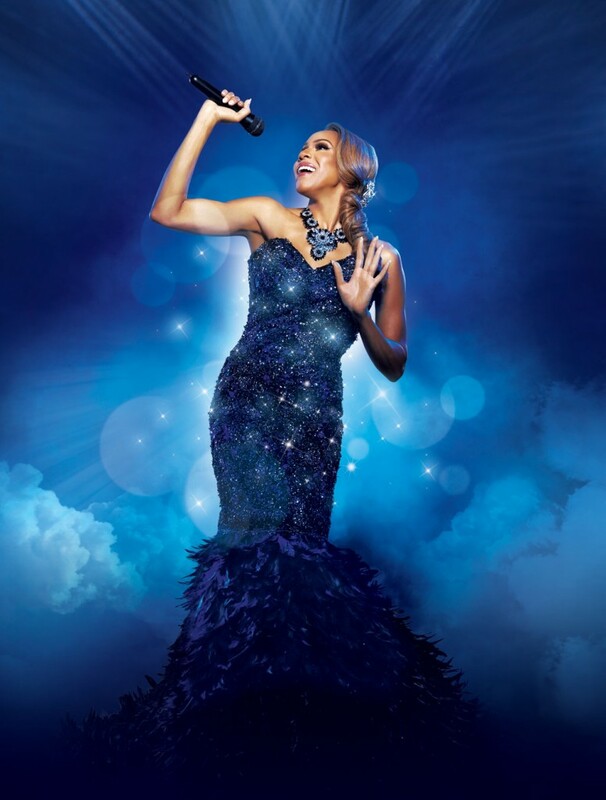 Based upon the 1992 movie of the same name, the musical honors the fiery plot but kicks it up a notch, bringing Rachel Marron’s character (played by Deborah Cox) into the spotlight. Sprinkle in a handful of beloved Whitney Houston hits – “One Moment in Time,” “I Wanna Dance with Somebody” and the cover version of Dolly Parton’s “I Will Always Love You” – and you have the perfect recipe for a night out. The musical, which premiered in London in 2012, is wildly popular across the pond. Judson Mills, who plays the bodyguard Frank Farmer during the U.S. leg of the tour, garnered the role from pure kismet: his college roommate, Alex Dinalaris, wrote the book for the musical. “We came up together, and when they couldn’t cast the role, he called me,” he says. Mills appreciates the long-standing history behind the musical and knows he has giant shoes to fill – those of Kevin Costner. Dotson praises the movie for its uncompromising and gritty look at modern love, but warns against bringing the youngsters. “We try to program our seasons with a wide variety of productions – take the kids to The Sound of Music and your date to The Bodyguard!” she says. 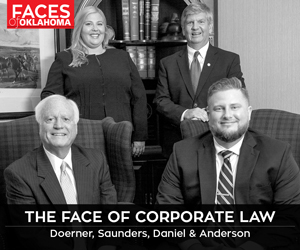 The show runs at the Tulsa PAC Sept. 26-Oct. 1. Visit celebrityattractions.com for tickets.